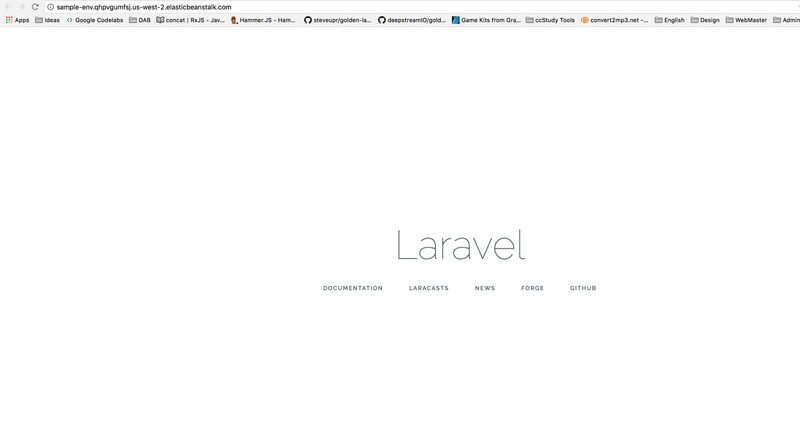 Laravel is an open source, model-view-controller (MVC) framework for PHP. 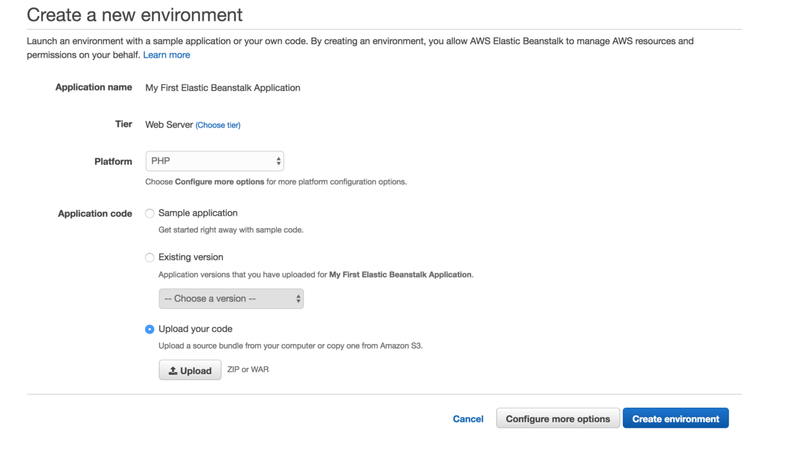 This tutorial walks you through the process of generating a Laravel application, deploying it to an AWS Elastic Beanstalk environment, and configuring it to connect to an Amazon Relational Database Service (Amazon RDS) database instance. 1. Zip whole source code into a zip file. Sample of zip file as following. 1. Tier: Chon web server. This action will be take a few minutes. 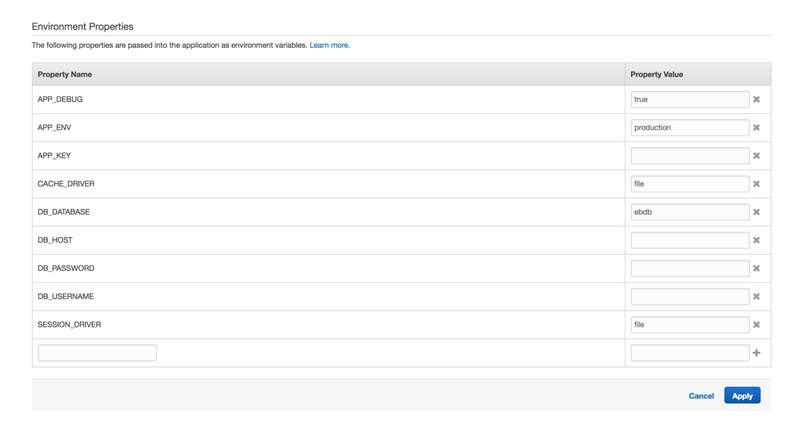 After create environment successful, you can access to Url of Environment. 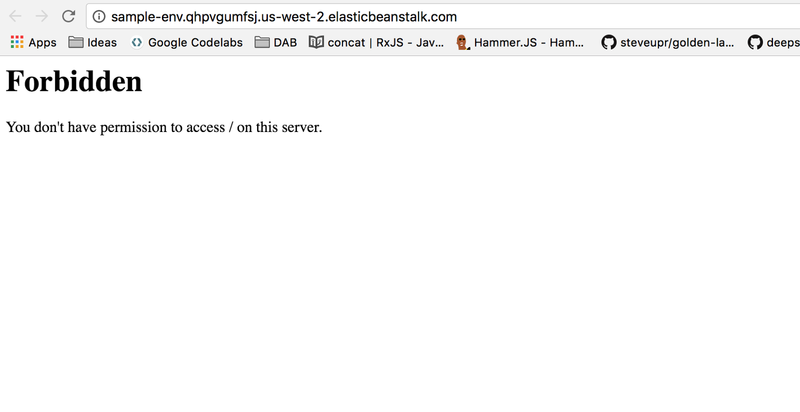 But you will see 403 error. Click Apply and try again. DONE. You have been DONE. At this step, laravel can access to database normal. 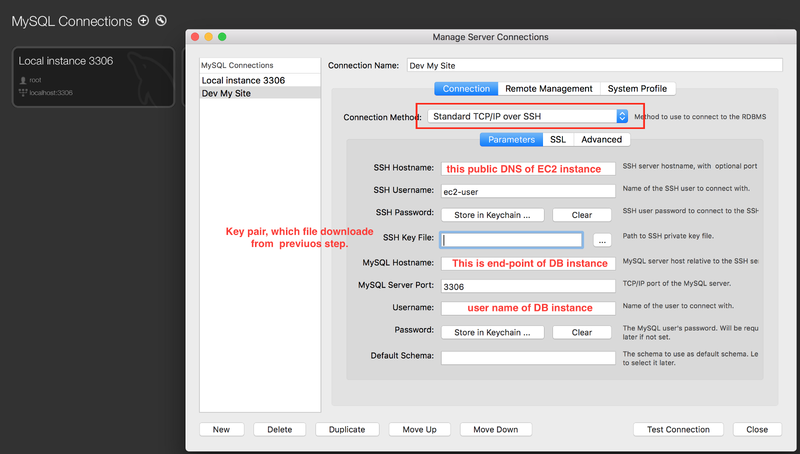 BONUS++: Use MySQL workbench to access database. Create keypair and download it. Run this command to set keypair is not publicly viewable. Note: After this step, maybe the old your instance will be terminated and new instance will be created with your keypair. Don’t care the old instance, from now we work only with the new instance. 3. Use MySQL workbench to access database. We Are IT Geeks — All things IT, … as noted by geeks.